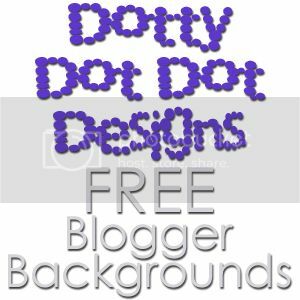 TheFishie's Kitchen and Home: A friend for Pooh! 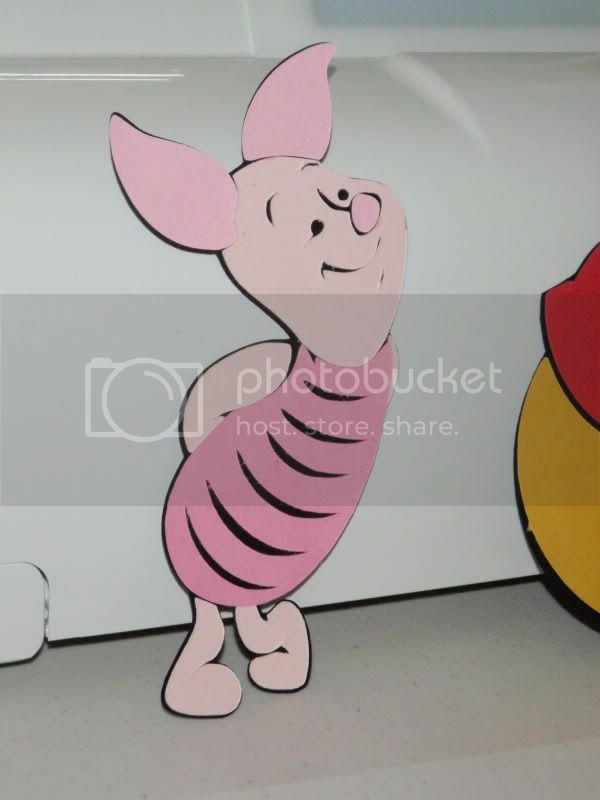 I promise that I will start making actual projects soon, but for now check out Pooh and Piglet. 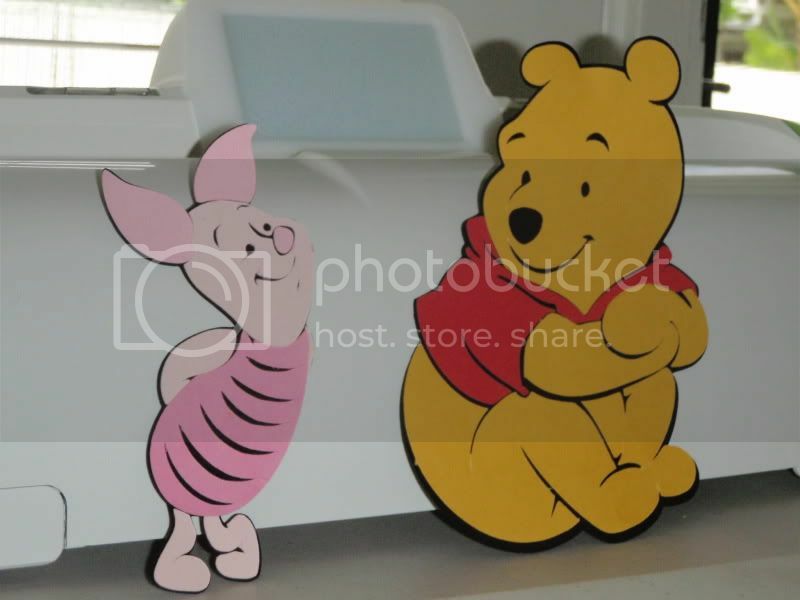 I cut Pooh at 8" and Piglet at 6.25".